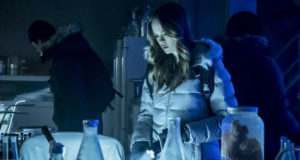 The CW has released official preview images for “The New Rogues,” the episode of The Flash airing on Tuesday, October 26. You can find the new pics below; an official description for the episode can be found here. 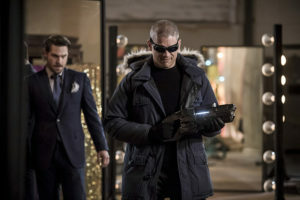 Wentworth Miller is back as Captain Cold! Ashley Rickards is the Top! 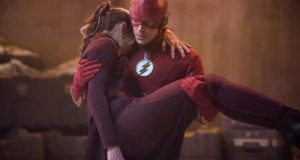 And Grey Damon is Mirror Master! Oh yeah, and there are some awesome photos of Violett Beane in costume as Jesse Quick, too. This is a good gallery! 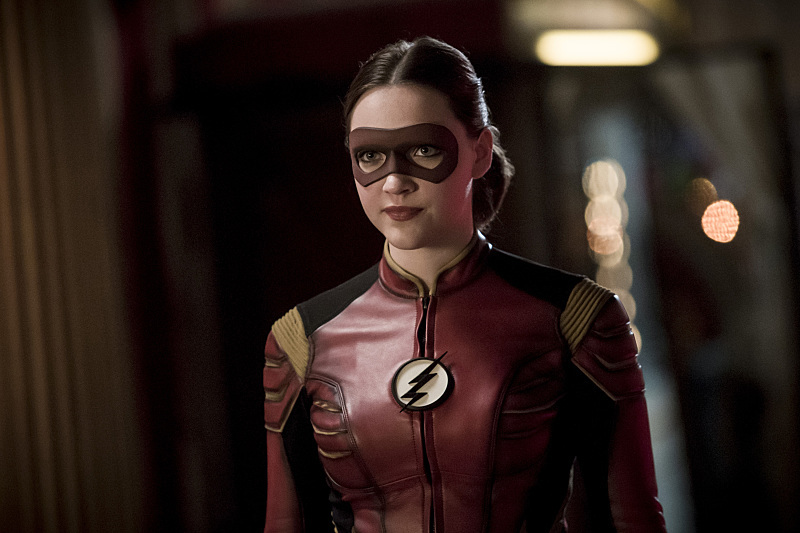 The Flash -- "The New Rouges" -- Image FLA304b_0242b.jpg -- Pictured: Violett Beane as Jesse Quick -- Photo: Katie Yu/The CW -- ÃÂ© 2016 The CW Network, LLC. All rights reserved.